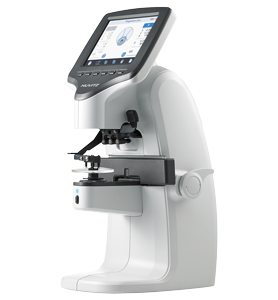 Coburn is the only company offering Blue Light Hazard measurement function in the new Huvitz Auto Lensmeter HLM-9000. Manually inputting measurement data into EHR systems can become time-consuming and susceptible to many errors. 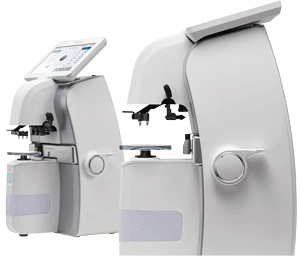 Coburn Technologies provides eye care professionals with automated lensmeters capable of accurately converting all data into EHR compatible files resulting in less errors and more time to assist other patients. Request more information about our lensmeters today by calling 1-800-262-8761 or filling out this form. 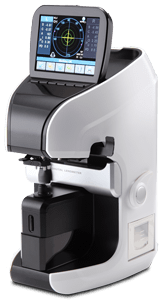 Equipped with excellent features, Coburn’s HLM-1 Lensmeter is a great option for the eye care professional. 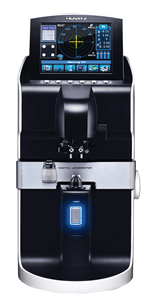 Not only is this model cost effective, but is also equipped with one of the fastest and most accurate measurements. We pride ourselves in offering affordable and reliable equipment while providing optimal service to customers especially after a purchase.